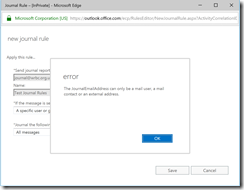 Configure a mail rule to BCC all messages to an address within your org. But that is not journaling – that is just copying the message to another mailbox. A journal includes data about the envelope, such as who got a copy of it, who was in what group at what time etc. 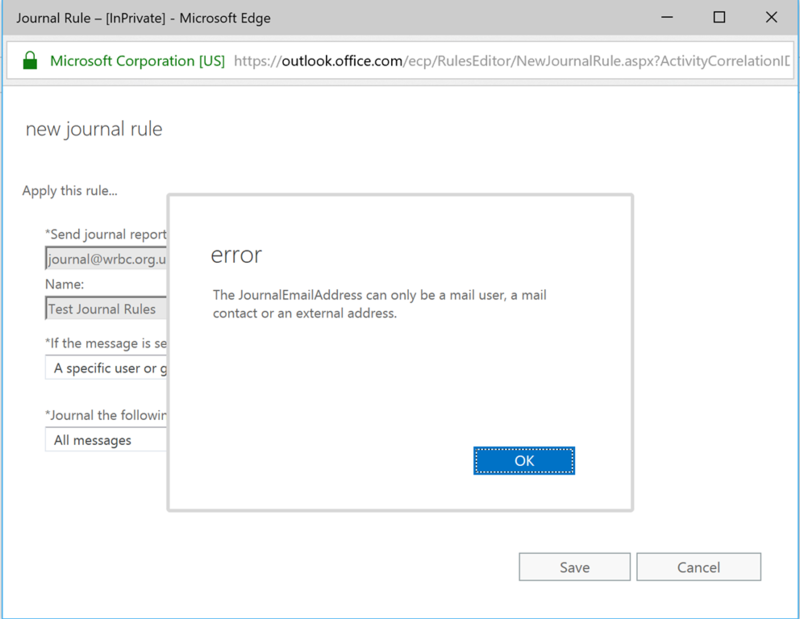 Indeed, BCcing the message to another mailbox will cause another journal report to be generated, as the envelope has changed.